 Protectu smart device is a special phone with easy controlling using just a single button. Most of the users wear their smart device around the neck but it is also possible to wear it on a belt or around an arm. It is used to mediate contact with our assistance center 24 hours a day and 7 days a week. Advanced features for maximum safety of its users are hidden inside. A small, light and durable device with simple controlling - the only controlling element is the emergency button. The device itself can recognize and announce long immobility of the device. A very important feature in case of falling down. The device itself can recognize and announce too long time of charging. It may indicate that there occurred an emergency situation during the night. It is a mobile device due to which this service can work without problems both at home and outside, both in the Czech Republic and abroad. Thanks to the localization feature, it can determine its user's location. The device itself regularly checks whether it works properly and is in connection with the assistance center. It notifies of any malfunction using a sound (beep) and LED lights. It can automatically answer a call after 10 seconds of ringing and activate loudspeaking mode. It provides a long battery life and battery status checking. It informs its user on battery discharge. It regularly sends and evaluates data for maximum safety of its users. You can authorize 2 phone numbers from which the device can be contacted. You can be sure then that the user will not be bothered by any marketing research and commercial offers aimed at the elderly. 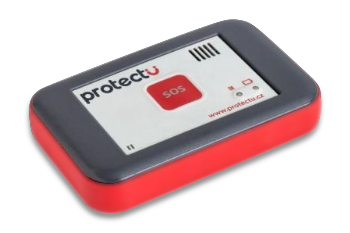 Protectu assistance service is equipped with advanced features beyond the capabilities of conventional phone systems or a stationary emergency system. Look at these features that make Protectu a complete and functional solution for a remote assistance and thanks to which you can be confident that your loved ones are in good hands.